The deal is focused on Asia, with another supply agreement with CATL for the North American market likely to follow, according to a Honda spokesperson. For Honda’s domestic matters, the Chinese battery cell manufacturer will move into an office in the city of Utsunomiya, Japan in the first half of 2019. 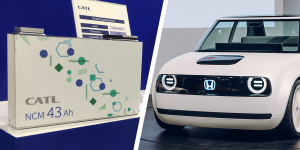 It is not yet quite clear in which electrified vehicles Honda will utilise CATL cells. 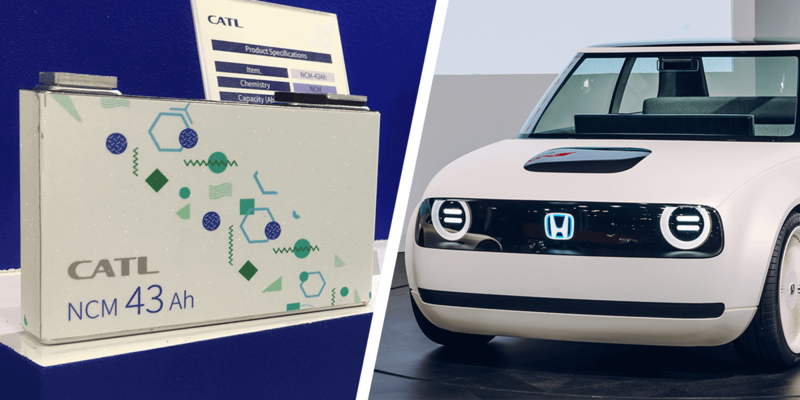 Reports in May 2018 saw Honda and CATL planning a large-scale global marketing project for a small electric car that would sell more than 100,000 units annually worldwide. By 2030 Honda is targeting 65 per cent worldwide sales of electric vehicles (BEV, PHEV and HEV). In China alone, the Japanese want to offer more than 20 electrified models by 2025. After the first electric model VE-1 already presented, a second electric vehicle for use in car-sharing services is to follow this year. However, the company has not yet given any details on the subject.